Neil’s practice has a particular emphasis on property related litigation and he acts for a wide spectrum of clients ranging from private individuals to Plc’s. Recent cases have included multi party disputes involving numerous issues such as forfeiture, rights of way, 1954 Act application, nuisance and injunctive relief. Neil’s approach to achieving the most advantageous and cost effective resolution to disputes for clients has often involved the exploration of ADR and in particular mediation. He has recently had several successes at trial in the TCC and Chancery List on behalf of clients in commercial property related disputes. 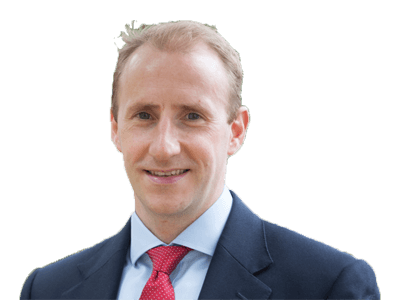 Neil is regularly instructed on behalf of LPA (non-administrative) receivers in contentious matters in respect of both residential and commercial property. He also acts in property related professional negligence claims and in particular against surveyors and architects. Neil qualified as a solicitor in 2006 and became a partner at Colman Coyle in 2011.